J Rae & Cie (La Dorade) | Preheat the oven, the festive season is here! 29 Nov Preheat the oven, the festive season is here! The holiday season will soon be in full swing and it’s also the best moment of the year to make sweet revenues! As from the beginning of December, the smell of the holidays will be in the air with the arrival of crowds of tourists. The hotels are fully booked, all restaurant tables are taken, and orders for the end of year celebrations are raining. Now is the time to roll up our sleeves and get started! No panic, we’ve planned everything to help you reach maximum production capacity without compromising on quality. For mouthwatering products that can be prepared in a jiffy, we offer our ready-to-use mixes to cover most of your needs and help you take advantage of this time of year in the best conditions. As a general rule, during the holidays and all the celebrations that come with the season, the demand for bread of all sorts increases. Add a variety of bread on your shelves or on your breakfast and dinner buffet tables. With our selection of bakery premixes available in bulk, you can quickly produce a large quantity of deliciously crispy bread. We offer the classic mixes for loaves, baguettes, sandwich loaves and bread rolls, but also for more gourmet bread, such as salsa, multigrain, sunflower seeds, rustic or ciabatta bread. 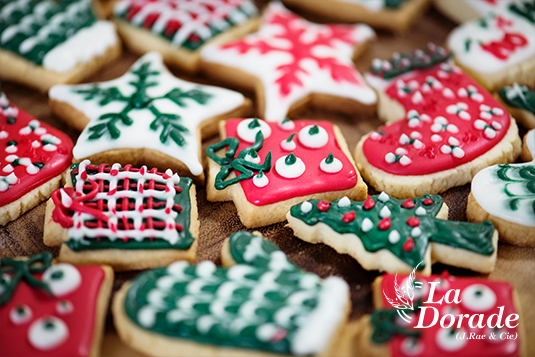 For this special time of the year, desserts must be scrumptious to complement the end of year meals perfectly. Customers will be more demanding and it’s the perfect occasion to impress them with culinary masterpieces. Of course, the classics like the Christmas Yule logs are always in high demand and easily at the top of the holiday list. Let your creativity flow and prepare divine mousses and sumptuous desserts fast and easily with our mixes for tiramisu, chocolate mousse, strawberry, cheesecake or pastry cream, that you can adapt according to your desires. All our mixes are available in bulk. We also offer delicious chocolate in all its forms, to sublimate your sweet creations. As customers line up for their favourite seasonal treats, make sure that your windows are showcasing your most beautiful pastries. Their satisfaction will make it worth the extra effort. During the holidays, people are more likely to indulge themselves. A few will resist a fudge brownie or a Christmas cookie. Make sure you stay in the festive theme when you decorate your cakes. For example, you could bake cookies that look like Christmas balls. You can choose among our selection of mixes for sponge cakes, brownies, muffins, cookies, waffles, pancakes, red velvet cakes, scones or Madeira cakes. We did not forget about fillings and toppings. To decorate or garnish your cakes, pies and desserts, we offer delicious fruit fillings with fruit pieces, ranging from blueberry to passion fruit and raspberry. 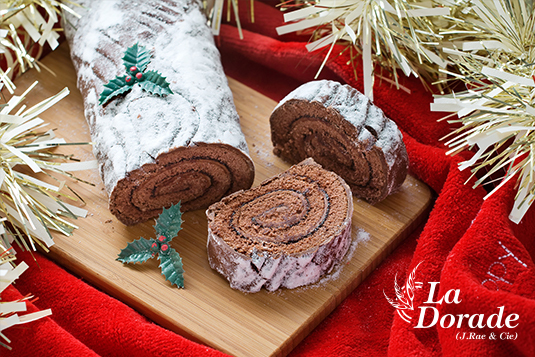 To add an elegant look to your logs, you can also opt for our white, gold or silver, or chocolate or apricot flavoured frosting. 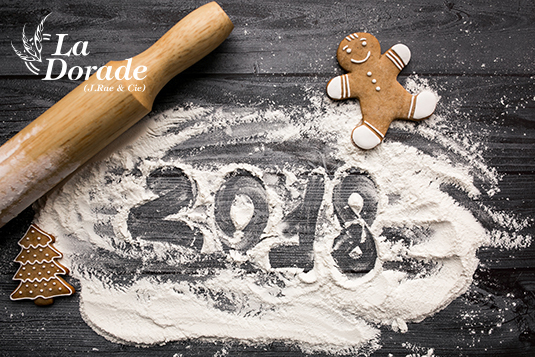 Contact us now to get your baking supplies and be ready for a successful holiday season.